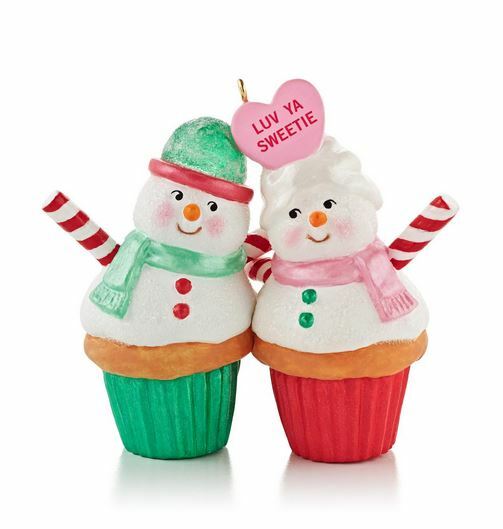 These two cupcakes are obviously sweet on each other. A conversation heart reads: "Luv Ya Sweetie"
These two cupcakes are really my husband & me. Sweet, colorful, & funny. I love that they used cupcakes to show a happy couple. 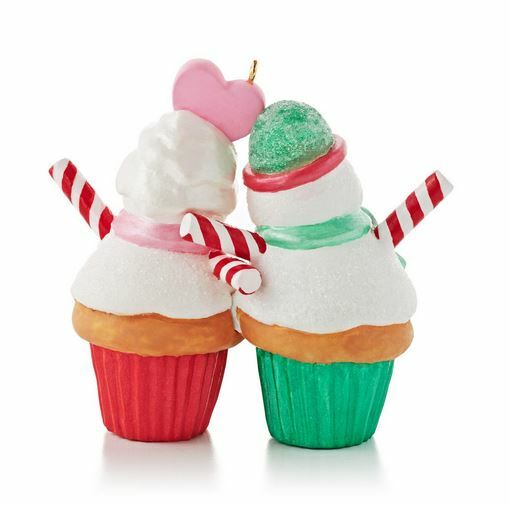 2010 Christmas Cupcake #1 - Oh So Sweet! 2013 Christmas Cupcakes #4 It's Snowing Sweetness!